I’ve created visual reading strategies that can be used for Guided, Shared and Independent reading. This can be used at home and/or at school. 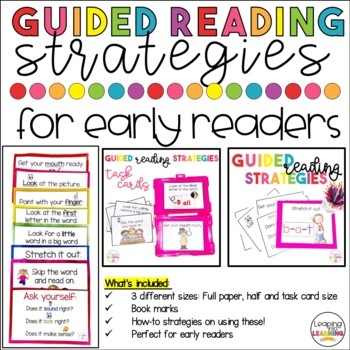 I’ve also put in a full guide as to how I like to use these strategies in class!